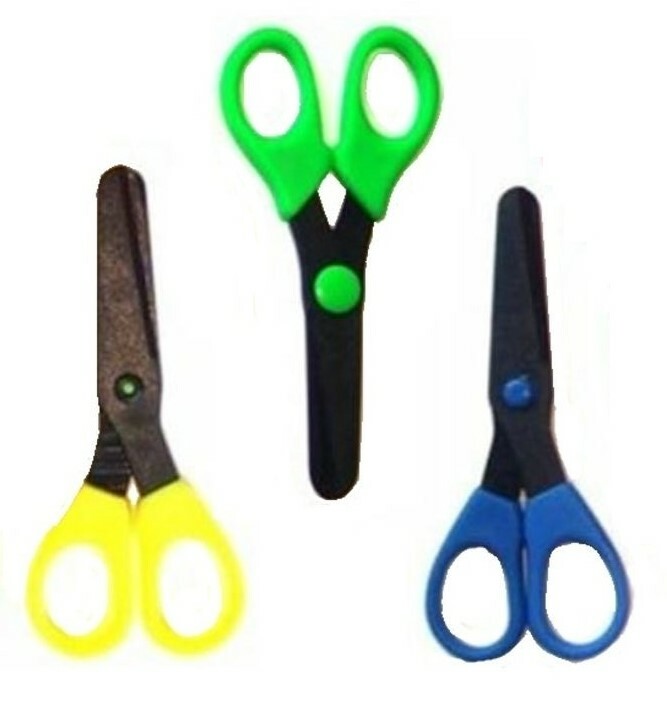 Spring aided scissors for children to learn to cut with. 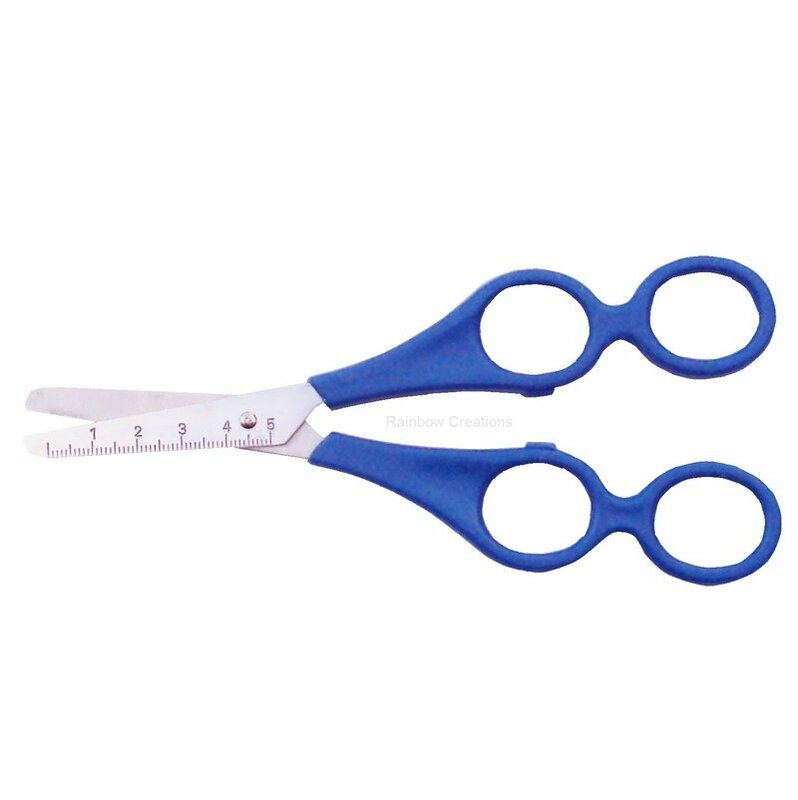 These children's scissors are self opening due to the spring between the two handles. The spring returns the scissors to their open position, ready for the next cut. 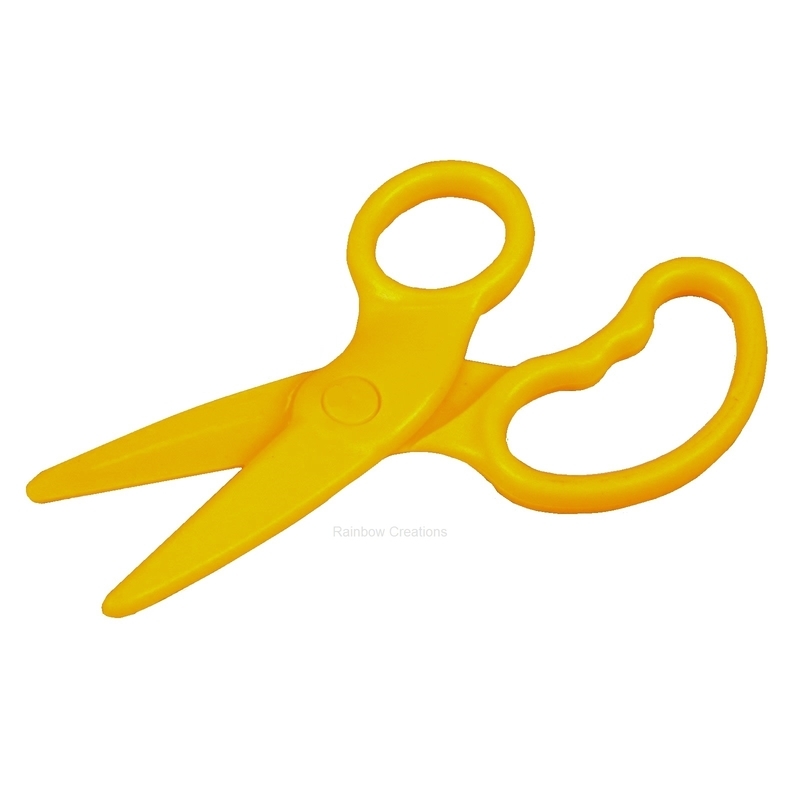 This helps children to understand the action needed when using scissors and enables them to feel in control of the scissors whilst cutting.